Take a look at the available listings. You can use our interactive map search to zoom in on availabilities in your desired area, enter in your specific criteria using the quick search function, or simply check out some of the great available properties throughout Metro Detroit. 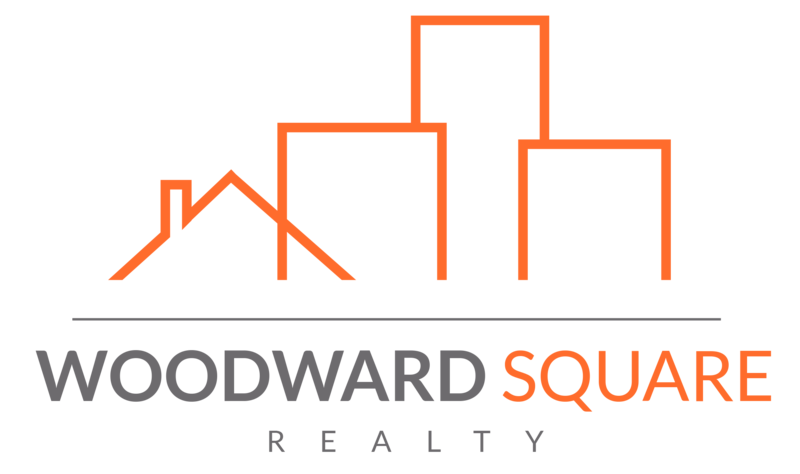 Copyright ©2018 Woodward Square Reality. All rights reserved.